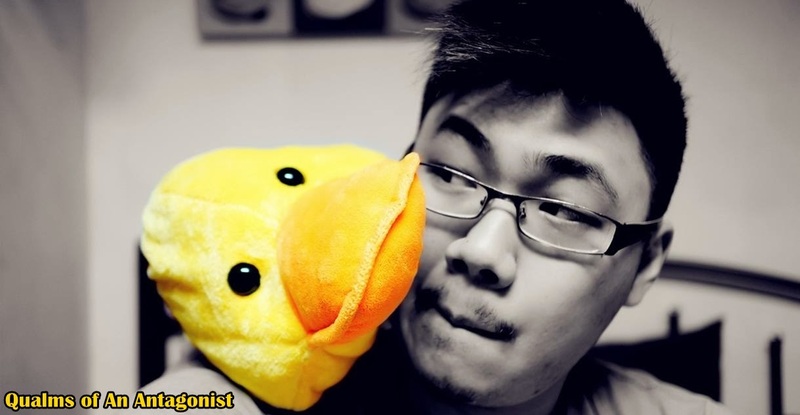 Qualms of An Antagonist: Johnny Walker's Make It Black 2014! Johnny Walker's Make It Black 2014! JW is back again with another exciting event in store for all it's whisky loving fans. As someone who's been to their prior Circuit Lounge and Black Circuit parties. This is most certainly something to look forward to. Johnnie Walker Black Label unveiled an exciting new campaign with international artist, Mattia Biagi, as part of the JOHNNIE WALKER CHARACTER series. A new direction that celebrates the individual taste and personality profiles of the different JOHNNIE WALKER variants. Very much a continuation of the KEP WALKING heritage, the CHARACTER series celebrates the progressive spirit of JOHNNIE WALKER fans and the liquid that unites them. Mattia Biagi, famed for his powerful black artworks, partenered with JOHNNIE WALKER to find the perfect expression of BLACK LABEL and show the powerful beauty of black. The is of dramatic transformation, as items symbolising classical luxury are turned strikingly black and intense with the use of paint and fire, and consumers are inspired to "HAVE BOLD TASTE AND INTENSE CHARACTER". Johnnie Walker Black Label will be launching it's MAKE IT BLACK campaign, which is a series of events designed to bring to life the boldness and intensity for fans to enjoy. 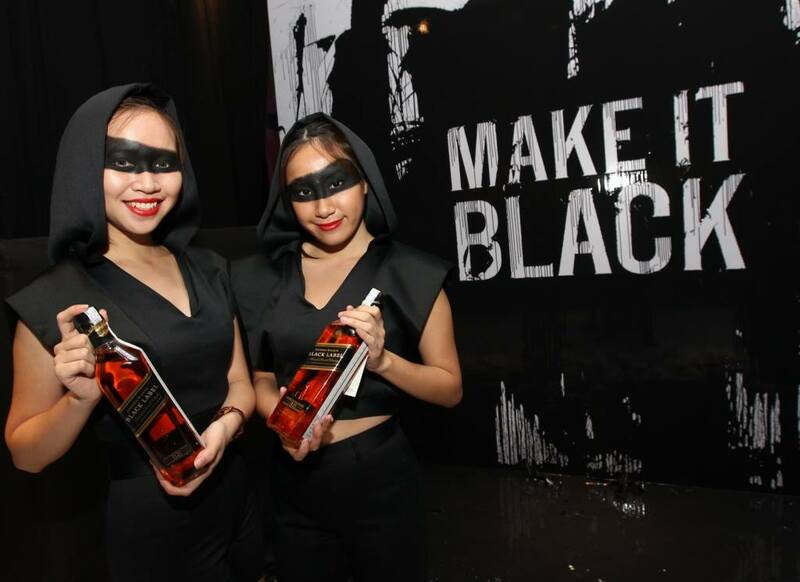 This weekend, JOHNNIE WALKER is taking MAKE IT BLACK to a new level, hosting the largest and most exciting event the campaign has seen this 31st OCTOBER in Kuala Lumpur, Malaysia. By invitation only, so as to ensure it is the biggest fans of the brand who are seeing the beauty of black come to life, this event sets to redefine how whisky is perceived. This campaign serves as a significant milestone for the brand as it evolves away from the classic image of JOHNNIE WALKER BLACK LABEL into an edgier, more vibrant personality. Inspired by Generation Y, the young, independent risk-takers, MAKE IT BLACK aims to inspire consumers to leave lasting impressions through making bold decisions. JW's Make It Black event will be happening this Friday at One City Skypark at Subang. Guess you know where I'll be this coming Friday.